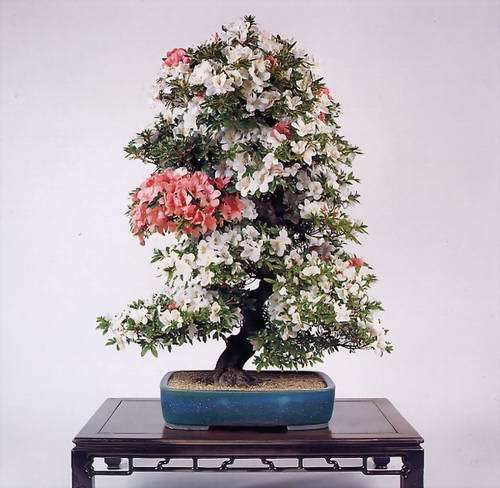 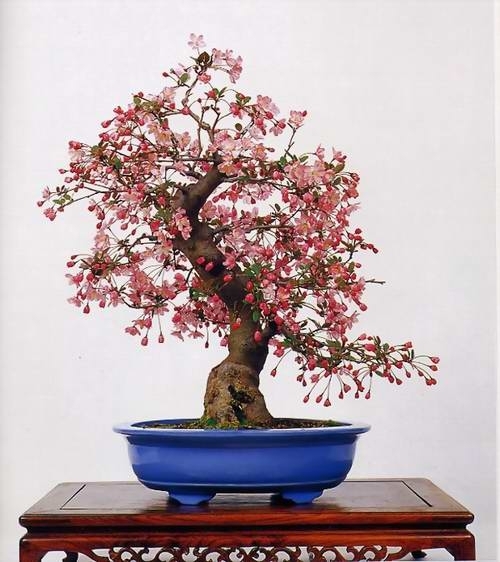 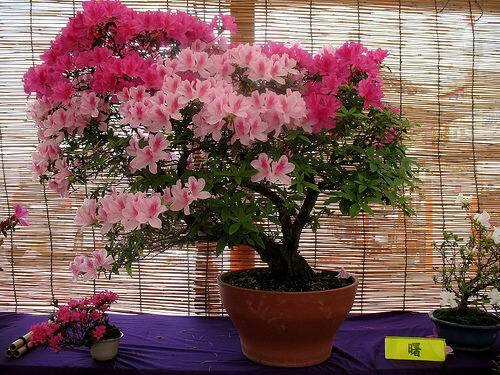 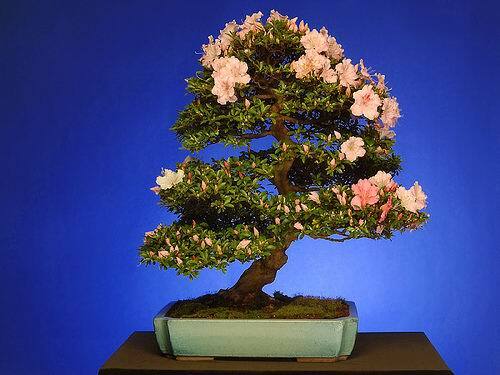 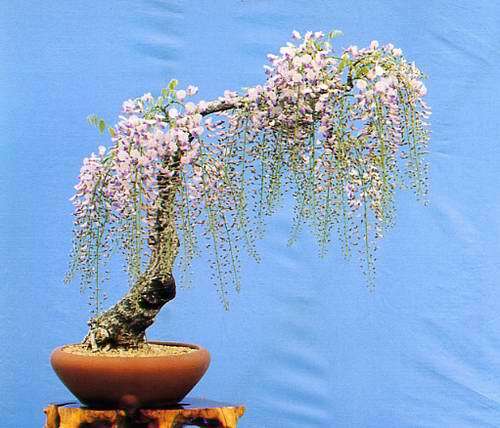 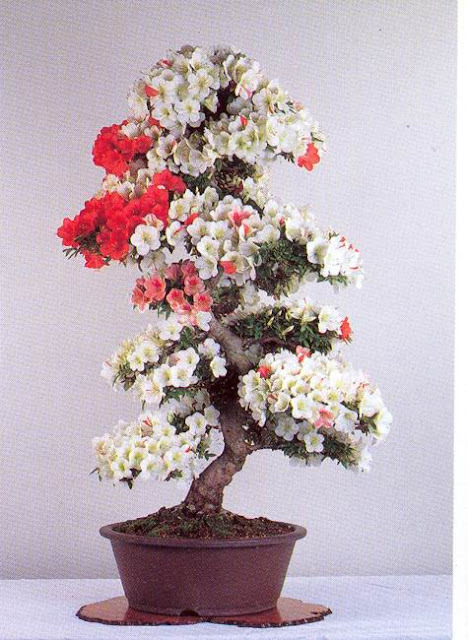 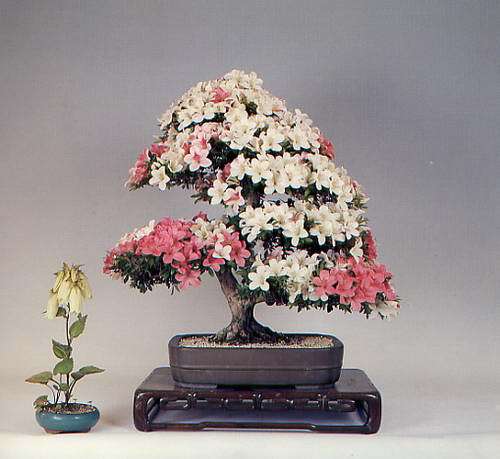 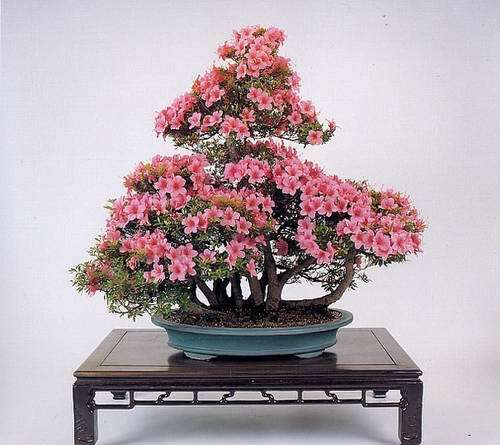 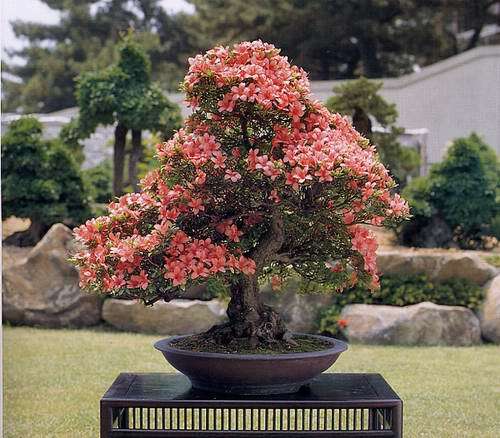 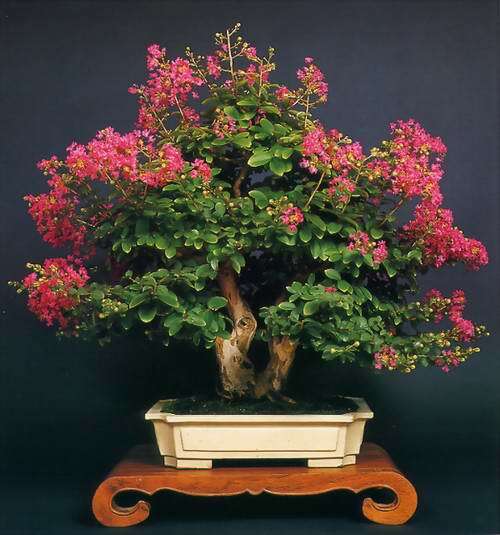 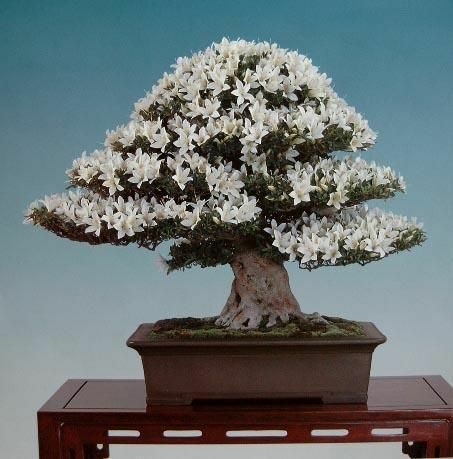 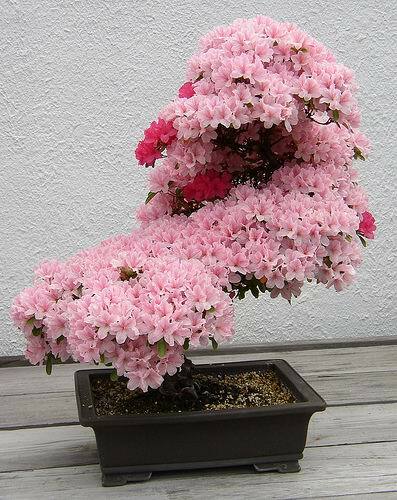 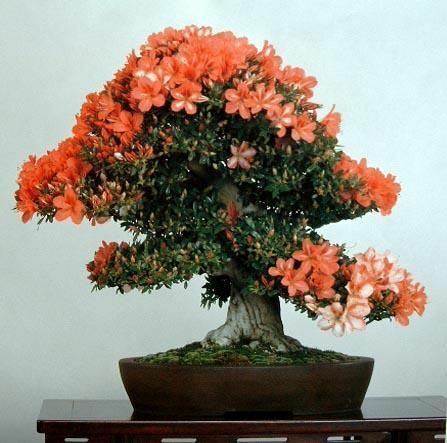 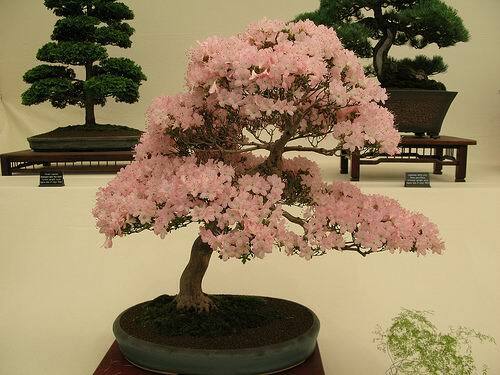 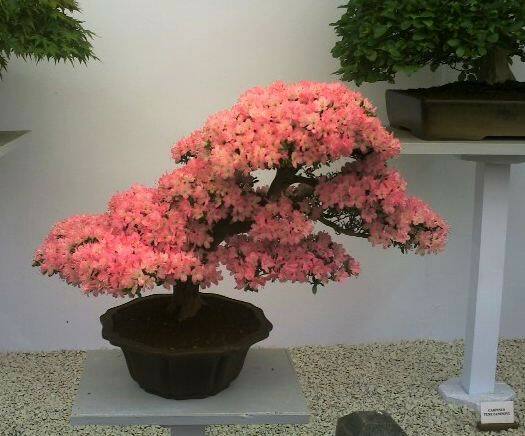 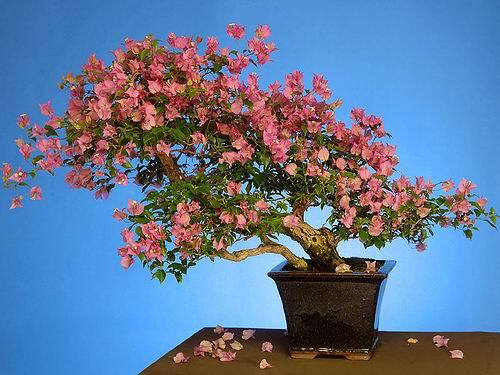 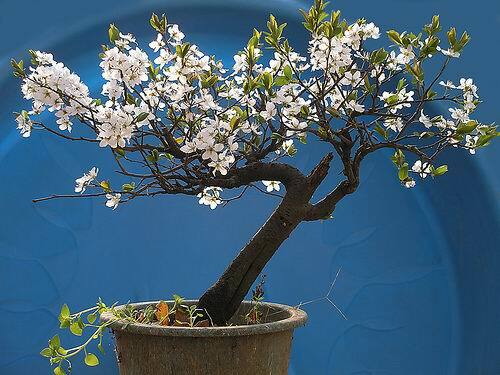 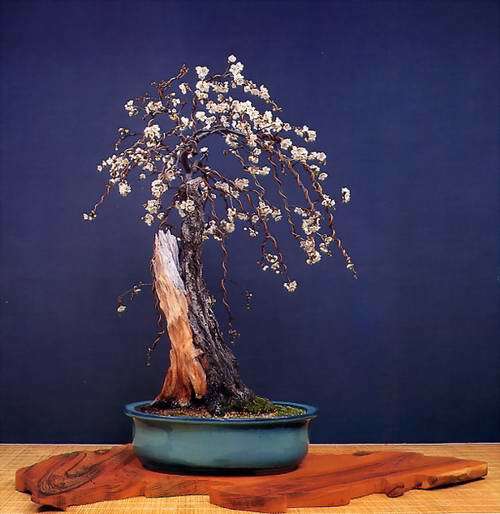 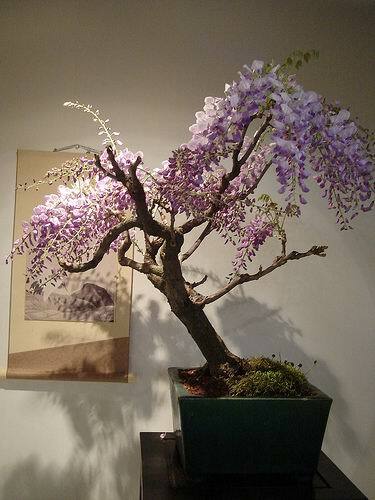 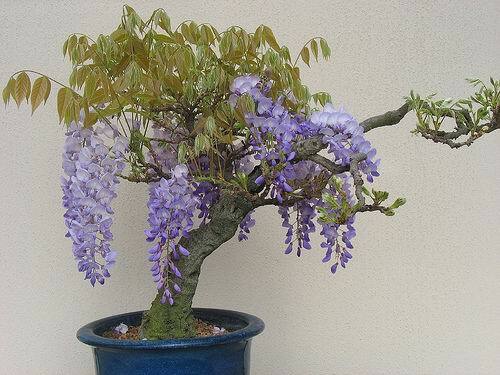 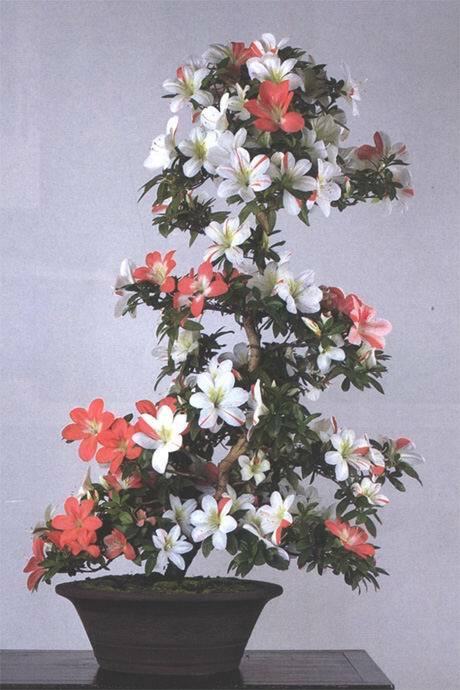 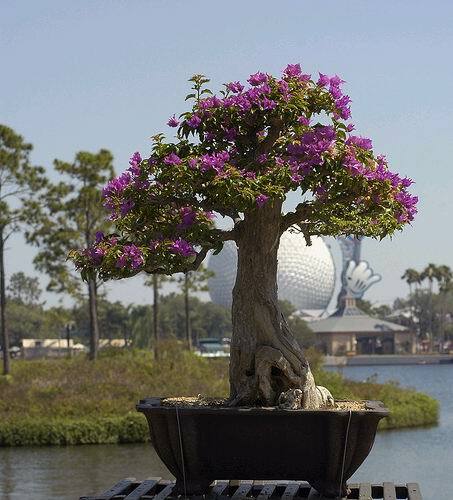 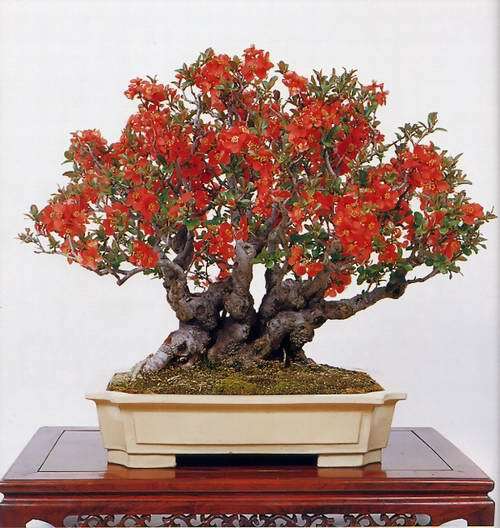 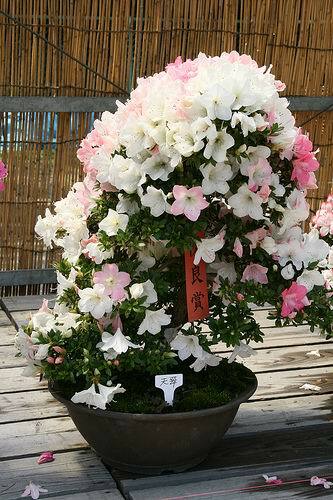 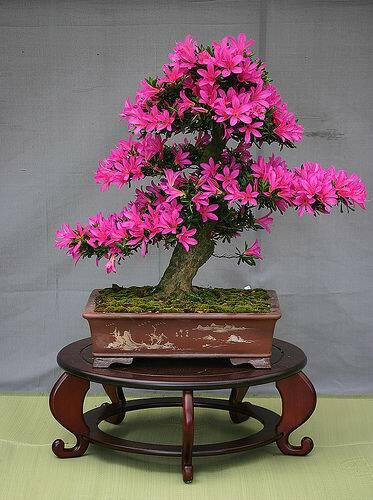 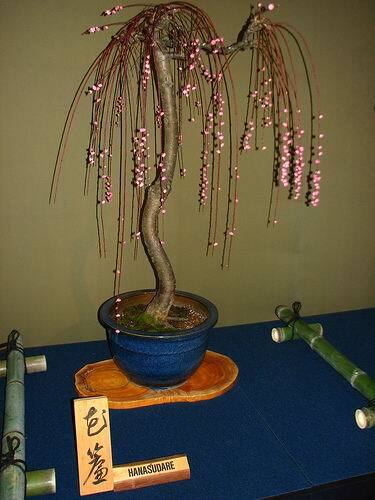 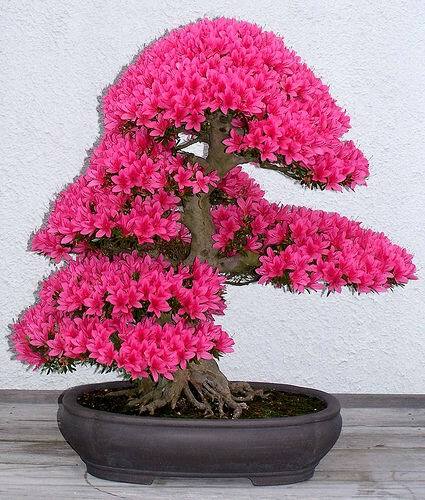 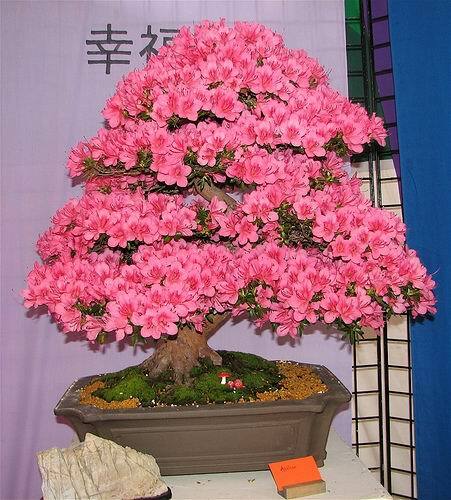 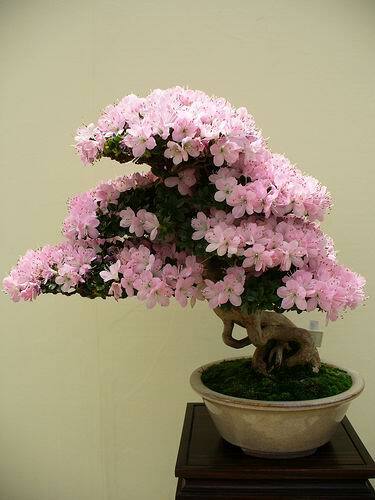 Bonsai was originated in China but it spread and flourished in Japan. 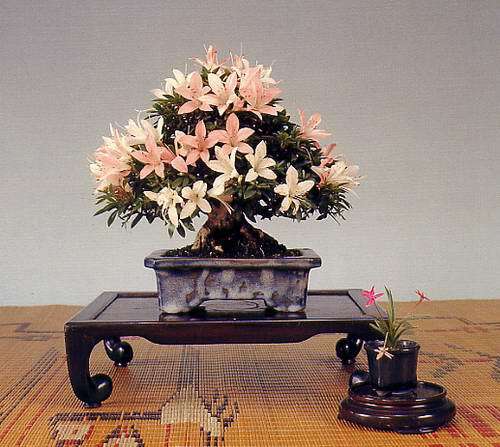 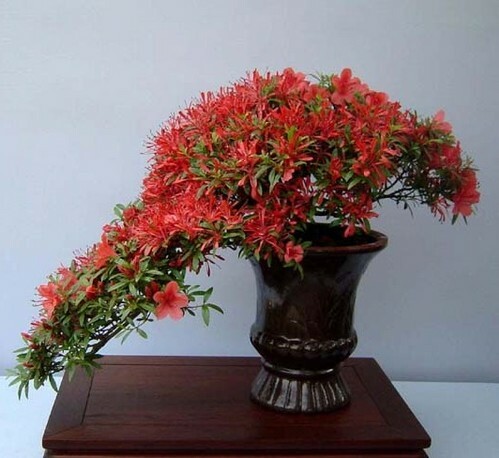 It is an art of training and taking care of the miniature plant to grow in a low-sided pot. 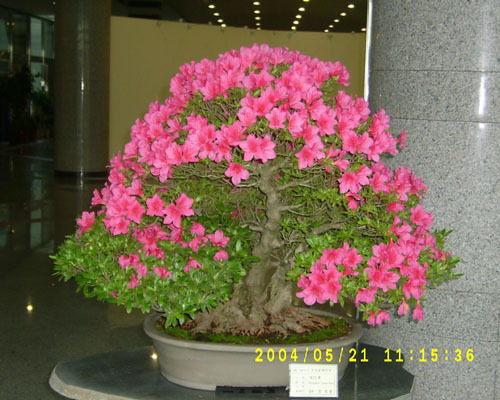 It gives an aesthetic effect especially when the plants bear many colorful flowers. 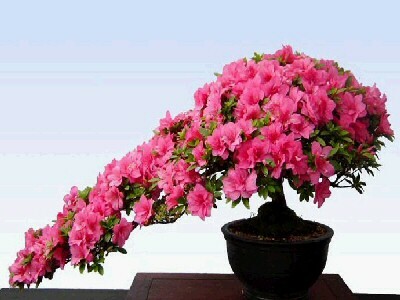 What makes them even more amazing is the fact that they are naturally beautiful and attractive.